The latest version of the Carrier Côr wi-fi thermostat is enabled to work with Apple HomeKit. 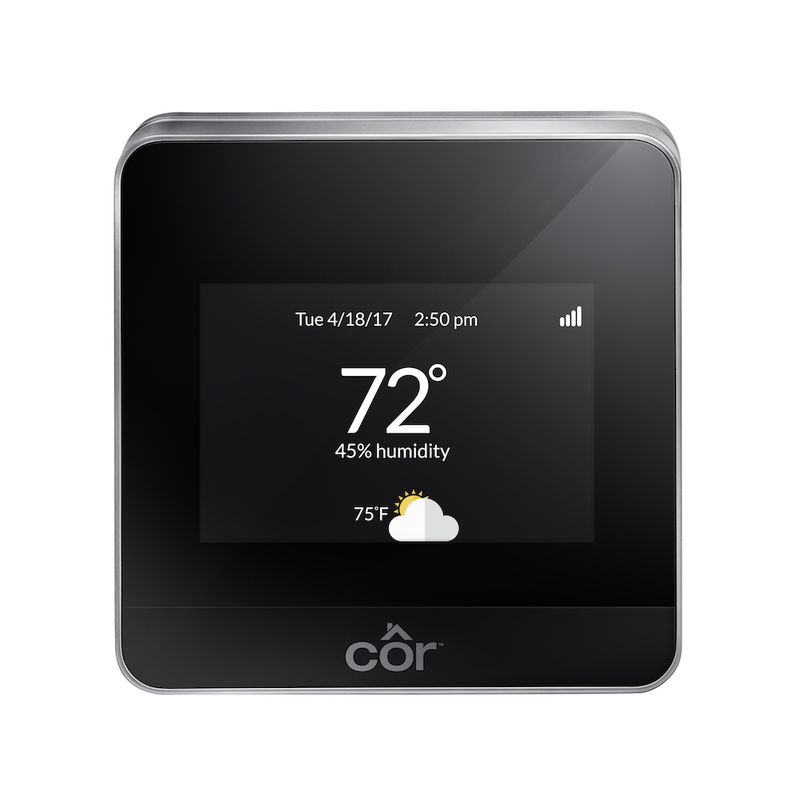 Users can utilize iOS-enabled devices to control their Côr thermostat from anywhere with the iOS 10 Home app or Siri on iPhone, iPad, or Apple Watch. The HomeKit technology is end-to-end encrypted with authentication between the heating and cooling system and the iOS device. 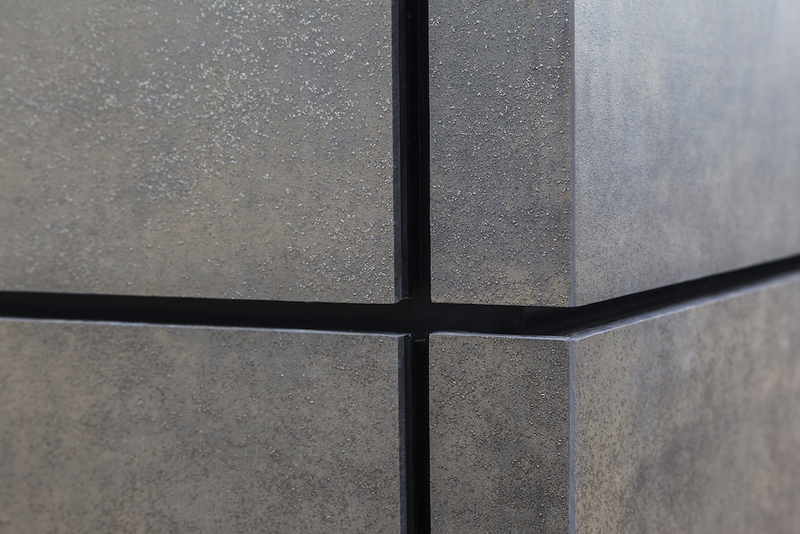 These thin tile facades feature large Neolith slabs with near-zero porosity, making them resistant to changes in temperatures and extreme weather conditions, sun exposure, scratches, graffiti, and warping. The tiles are also surface-treated with a Pureti coating to reduce the effects of pollutants and decrease long-term maintenance costs. 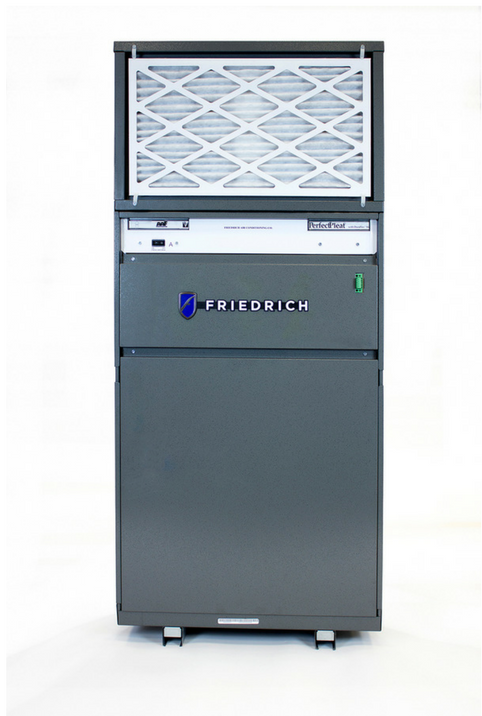 Friedrich recently launched a variable refrigerant packaged (VRP) heat pump system, a total HVAC solution that also incorporates air and humidity controls. It includes a precision inverter compressor that reduces sound, and combines variable refrigerant flow designed for hospitality, multifamily, and commercial applications. Keen Home is introducing a wireless, app-enabled zoning system that redirects airflow to regulate individual room temperature. 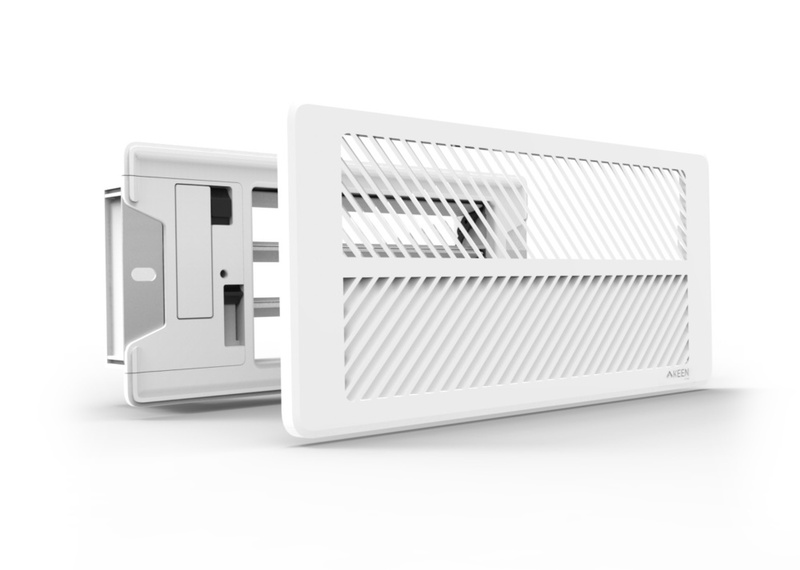 Powered by AA batteries, the Smart Vents conveniently create a Zig-Bee mesh network controlled via a smartphone app. The app provides open-close controls that can be programmed with daily schedules to close vents based on room occupancy. Aerodynamic airfoil louvers ensure quiet operation and airflow. 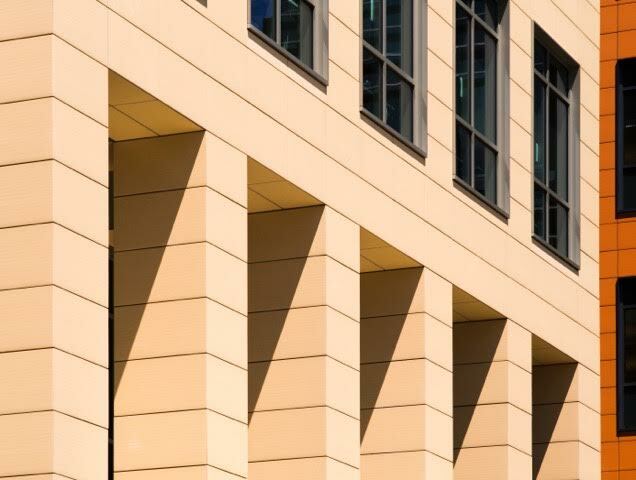 Longoton is a high-performance terra-cotta facade panel system that can be incorporated in horizontal and vertical configurations and also function as a rain-screen. The panels are available in 16 standard colors, custom colors, custom glazing, and standard and varying finishes and profiles. Eight moisture-resistant flex sensors and multiple velocity and temperature points make these thermal dispersion airflow and temperature measuring probes super-accurate. The TDP05K probe can measure a velocity range of from 0 to 5,000 FPM and will display the flow and temperature at each sensing point.